Why is your Cake Art vanilla rolled fondant icing so delicious? The most beautiful cakes are decorated with vanilla rolled fondant. 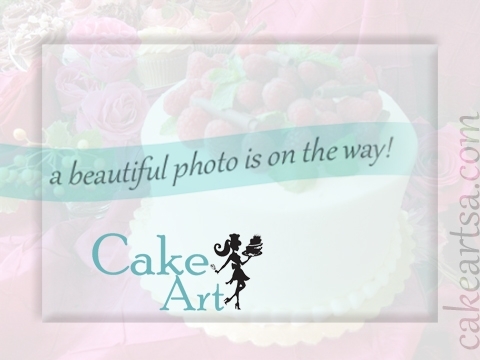 Mostly confectioner’s sugar, your Cake Art fondant is made fresh daily with top-quality vanilla, then hand-rolled until very thin and sculpted into beautiful edible bows, accents, and more. If you want the most beautiful cake possible, then vanilla rolled fondant is your frosting of choice!